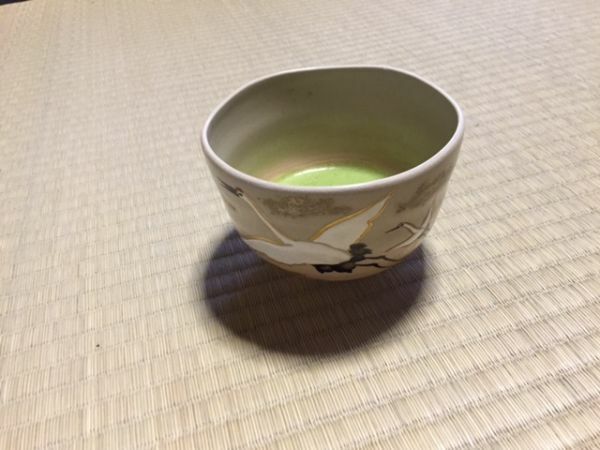 Hello, I’m an owner of Tea Ceremony Koto, which is just a 1 minute walk from Kinkakuji temple. Actually, I’ve never heard Japanese couple hold tea ceremony for their wedding unfortunately. I always tell my customers that it’s not so popular among young people lately, but we can arrange the special tea ceremony! I think it’s really great idea to have tea ceremony for the wedding. Why not? Researching on Google, I’ve found Chinese Wedding Tea Ceremony. According to the article, there is the process and the rule for it. The groom side has the tea ceremony in the morning and the bride side has in the afternoon. In addition, the order is from parents, grandparents, granduncle and grandaunt, uncle and aunt…Generally, starts from the elder family. It seems brown Chinese leaf tea in the small tea cup. Although it’s completely different from Japanese tea ceremony, I think it’s great idea that people who will be family have tea ceremony together in the Wedding ceremony. 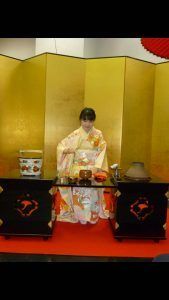 Why don’t you try Japanese Wedding including Tea Ceremony? 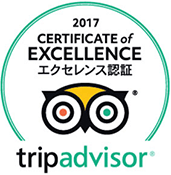 Some hotels in Kyoto have the traditional tea rooms though they are usually closed or only used for the really special occasion. 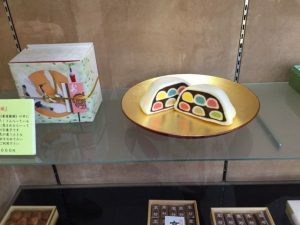 For example, Karakuan in Westin Miyako hotel, a small tea room (just 2 tatamis) called Eijuan in Hatoya Hotel near Kyoto station. I have heard from the staff of the hotel that guests often have to wait for the Wedding party in the alley in Japanese Wedding. In that case, I guess the guests will be very happy to join short tea ceremony during the waiting time. The western style wedding is very popular among young people in Japan, but traditional style Wedding wearing Japanese white kimono or gorgeous Kimono called Uchikake at shrines or temples are also popular in Kyoto. 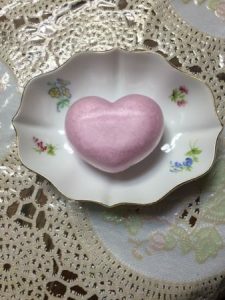 How about creating the original Japanese wedding by choosing the tea bowls or Japanese sweets which represent happiness? If you don’t have tatami room in your country, don’t worry! 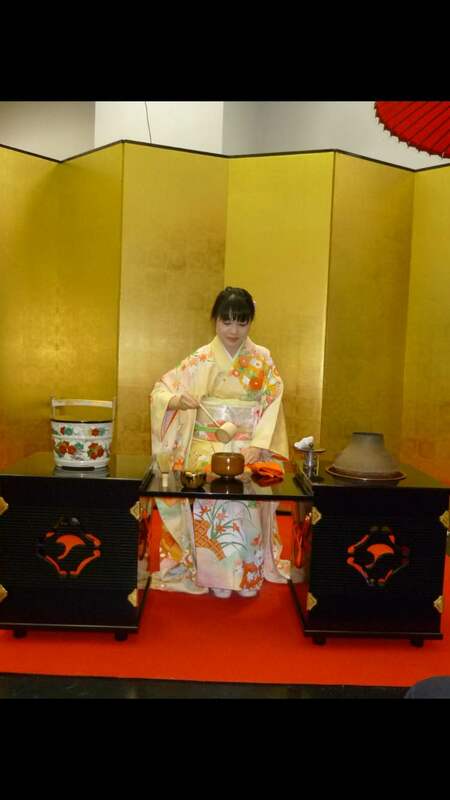 We can do tea ceremony in table & chair style also. Japanese couples also have Wedding ceremony or party in their own style nowadays. Some people have the gorgeous ceremony at the hotel, and some people have the small modest party only with the relatives and few best friends. We can arrange the tea ceremony for each style. Today I welcomed a couple from London who tried Origami making in addition to the tea ceremony. I was surprised to hear that they will make 100 paper cranes to wish the happiness for their wedding 1 year later. Actually, paper cranes are often folded to wish something in Japan. I’m sure it’ll be original handmade Wedding in London! Fantastic! Wedding Tea Ceremony is rare even among Japanese couple, but I think it’ll be great idea to have with new families because the spirit of Cha-do is expressed in these four words. Especially, the first two “Wa” and “Kei” are important to keep good relationship with people.